We are very excited to be up and going in our Jacksonville fl location. With our recent partnership we offer every amenity you could imagine for your pup while still offering our expert dog training services. You can come visit us for a training session, reward your pup by giving them a play session in the pet park, give them a spa treatment after, and take some treats to pamper them at home with. Should your pet ever get sick or need medical attention we have an onsite veterinarian. 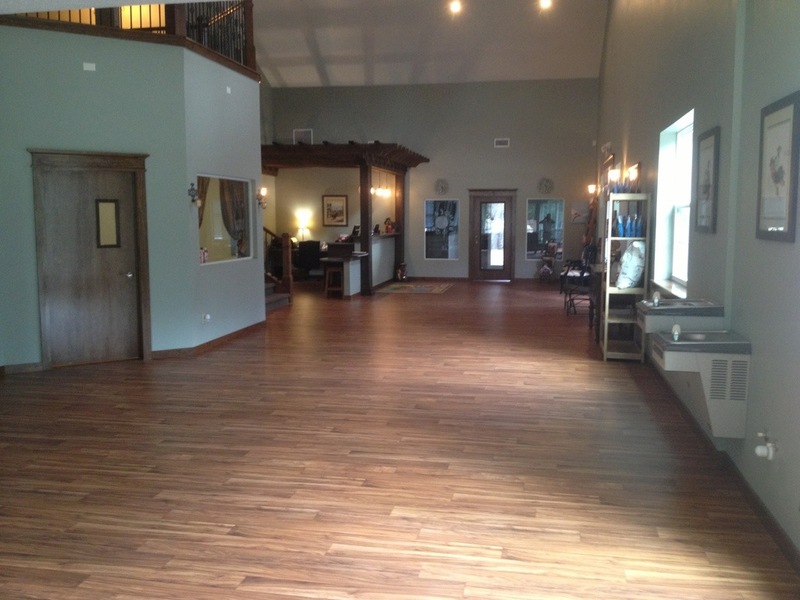 We also offer boarding, training camp, daycare, group training classes, and private lessons. Come visit us today! Tags: dog boarding : Dog training : kennels Jacksonville dog trainers.